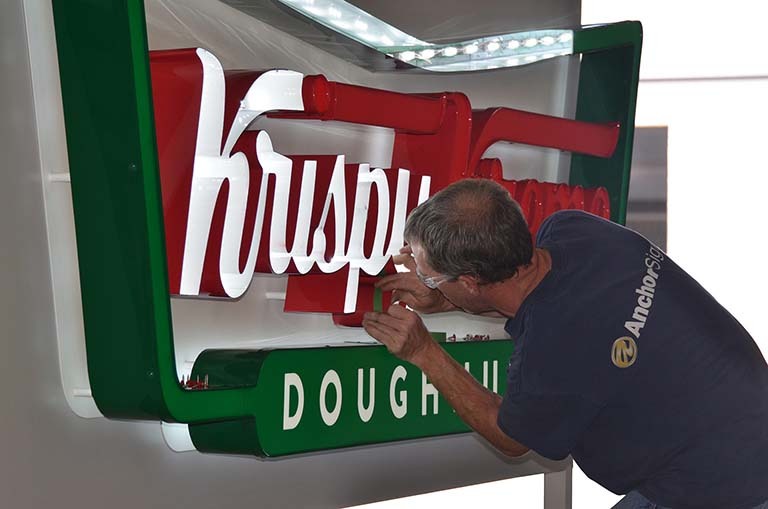 Anchor Sign is the industry leader when it comes to the design, fabrication, installation and maintenance of branding components for the restaurant industry. 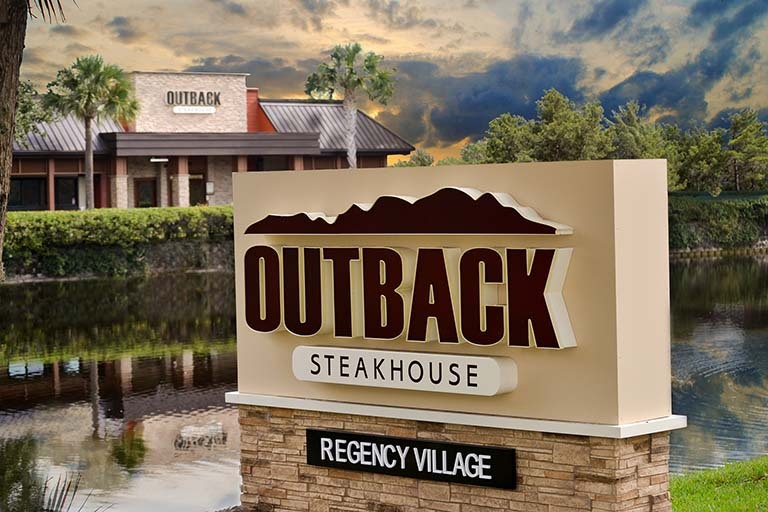 For over 27 years, Anchor Sign has designed, manufactured, delivered and installed, with our own crews, tens of thousands of locations for some of the biggest names in the chain restaurant industry. 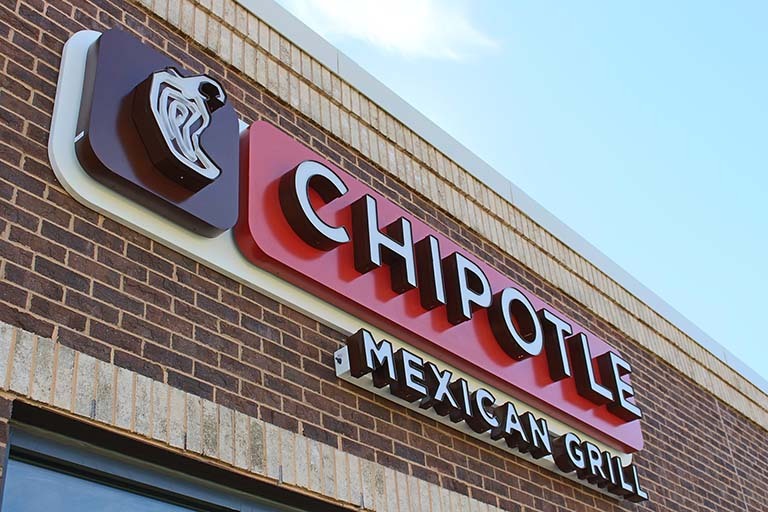 Our Expertise includes complete project management, design, manufacture, nationwide delivery, and installation of signage projects for restaurant clients all across the nation. 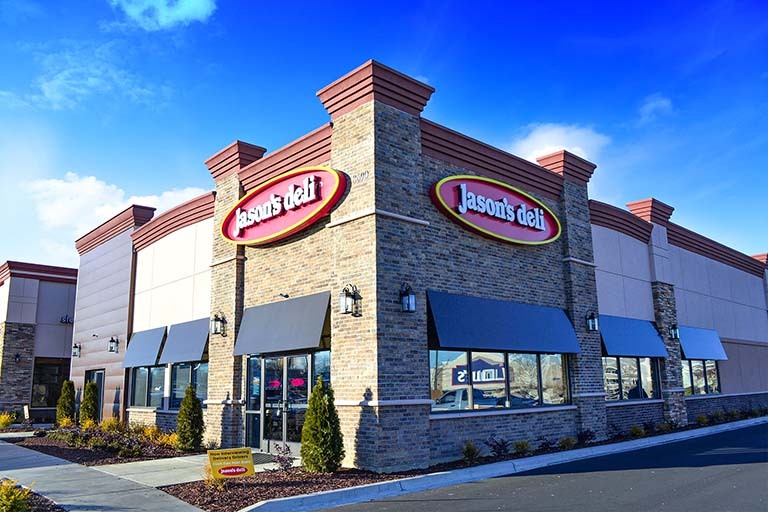 Projects include drive-thru components comprised of menu boards, menu board canopies, and pre-menu boards, detailed architectural elements, awnings, canopies, pick-up and carryout window signage as well as directional and building signage, hi-rise pole signs, monument signage and large-scale point of purchase marketing programs & interior graphics packages. 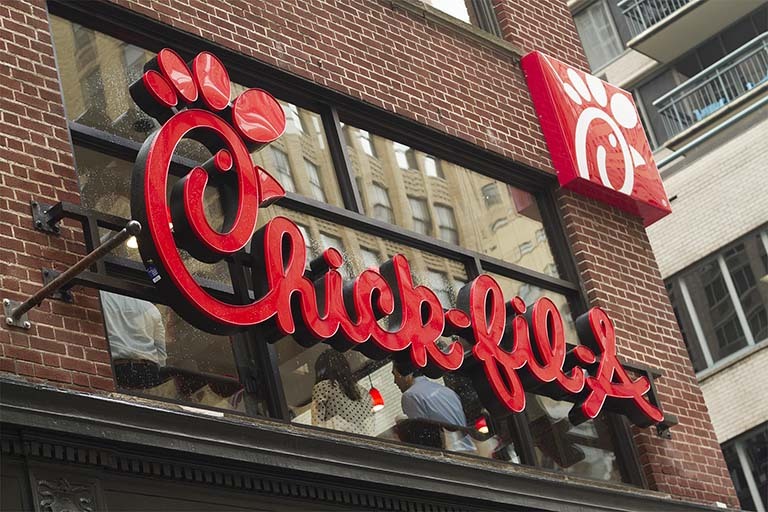 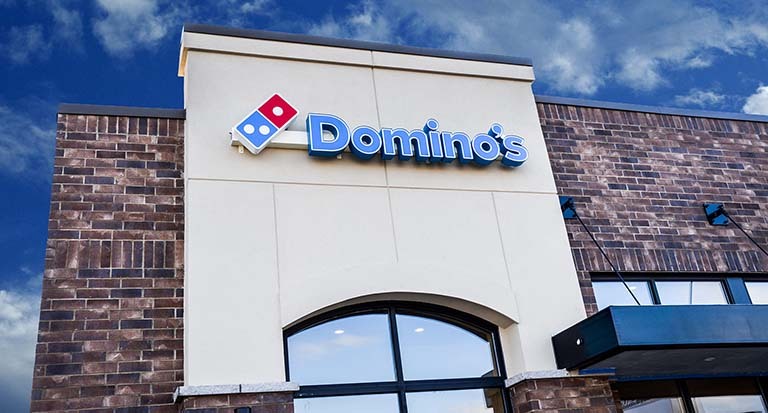 We have installed thousands of franchise and corporate-owned locations nationwide for many of the restaurant industry's top brands including HMSHost, Starbucks Coffee, Domino's Pizza, Chick-fil-A, Moe’s Southwest Grill, Jersey Mike's Subs, Chipotle Mexican Grill, Krystal, Panera Bread Company, Eggs Up Grill, Pizza Hut, Five Guys, Outback Steakhouse, Panda Express, Carrabba's Italian Grill, IHOP, Firehouse Subs, Krispy Kreme Doughnuts, Jason’s Deli, Smashburger, Schlotzsky's, Bonefish Grill, Smoothie King, Fleming's Prime Steakhouse & Wine Bar, Marco's Pizza, and Tim Hortons to name just a few.